Uniforms are provided for our athletes to use and must be return at the end of each season. Many have asked about purchasing their own uniforms, so this year we have made that available. Unfortunately, uniforms for the throwing team is not available to purchase at this time. 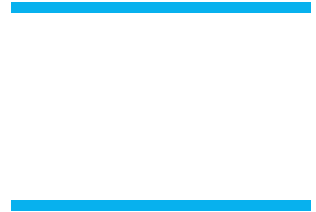 If you would like to purchase a uniform for your athlete to keep after the season is over, the cost is $32.50 – Checks should be made payable to “Buena ASB Track”. The deadline to turn in your money to the coaches is Tuesday February 28th. We have to order the uniforms in time for our first league meet. Also we would like to say Thank You to everyone who helped with the Pancake Breakfast – We were able to raise $2,400 for our team. This money helps pay for the buses, invitational registration fees, equipment, additional coaches and more. Look for information regarding upcoming meets to come out soon.